Spring is almost here and I'll be all about those minimal barely-there makeup days! One thing I can't go without is filling in my brows. The Osmosis Colour Water Resistant Brow Gel not only defines, but provides water resistant, natural color that matches my brows perfectly. I have the shade brown but they also have auburn, taupe and blonde. No matter what minimal looks I go for in the warmer months, I always like using brow products to clean up and fill in my brows. 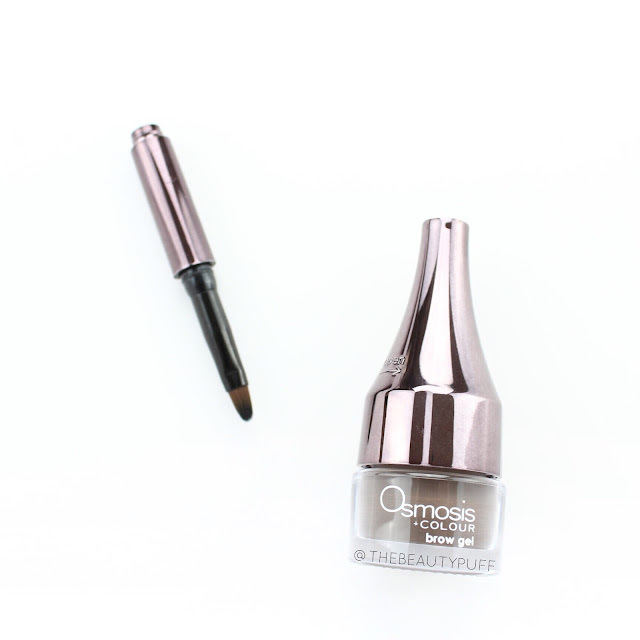 The Osmosis Brow Gel formula is easy to apply with the included applicator or you can use your own angled brow brush. The formula is smooth and blends easily to provide a natural look that lasts all day. It's not as heavy or waxy as some other brow gels I've tried. It's actually quite light and easy to work with. It can give lighter definition or a more bold look by simply adding more product. While this formula is a breeze to work with, once it's set, it definitely won't budge. The last thing I want to worry about on a gorgeous spring day is my brow product smearing or wearing off. This formula is the best of both worlds with easy application and lasting power. It also helps cover gray hairs which surprised me. And yes, I have one... one stubborn gray eyebrow hair. Who knew? 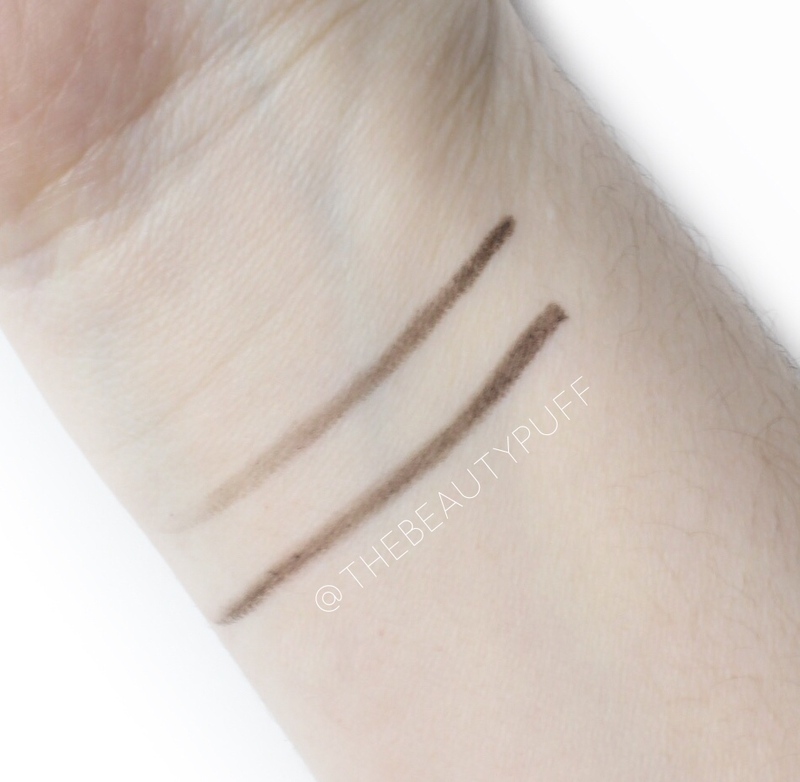 Also, while I have just one of these brow colors, you could also combine colors if you find yourself between shades. Either way you'll get a long-lasting, natural result. Get your brows prepped, defined and looking effortless this spring. Osmosis Colour Water Resistant Brow Gel is the perfect versatile brow product to use at home and on-the-go. It is also gluten free and oncology friendly. Shop below.